Medication can affect the cycle. If you are taking some medicines then these medicines can affect your menstrual cycle. If you have too much load of work and you are feeling stressful then it can also affect your cycle and cause it. Menopause is also a major factor that causes no menstrual bleeding. In this condition female will not be able to reproduce a child. Mostly it happens at the age of 40's. Consumption of drugs, caffeine and cigarettes also causes it. Polycystic ovary syndrome leads to irregular cycle. Many times female faces bleeding after the menopause then it is post-menopausal bleeding not irregular menstruation. 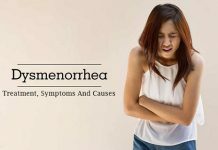 Sometimes females miss 1 or 2 period’s cycles. 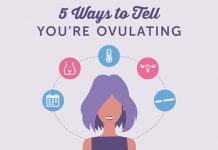 This is the most common type and named as ovulation. It sometimes considered as normal. 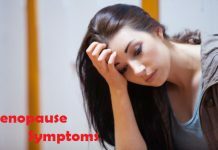 Most females faces a condition in which they miss their cycle for few month and after that they faces heavy bleeding, this condition referred as pre-menopause. 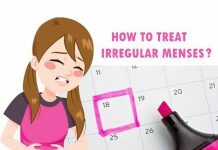 ZhongBa hospital’s female gynecologist Dr. Guofen Liu provides irregular periods treatment with the help of Chinese herbal medicines.